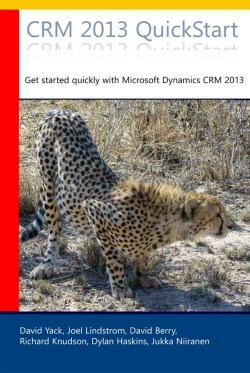 https://ft3.codeplex.com/ Easily build FetchXML queries, preview results, export & more with this managed solution for Dynamics CRM. http://fxb.xrmtoolbox.com/ Tool for constructing Fetch XML queries in ways that Advanced Find cannot. http://www.sql2fetchxml.com/ Free online tool for converting a SQL database query to a FetchXML query to be used with Microsoft Dynamics CRM.